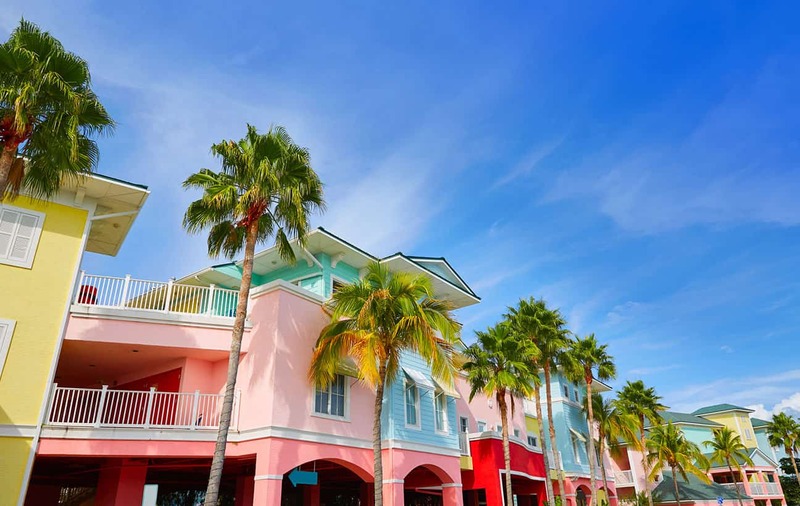 Located on picturesque Estero Island on the Gulf Coast of Southwest Florida, the town of Fort Myers Beach attracts nearly two million visitors every year. The town’s beach is said to be among the safest in the world, with shallow water and no undertow. This beautiful seven-mile stretch of white sand and palm trees is the town’s premier attraction, offering great fishing and water sport opportunities. 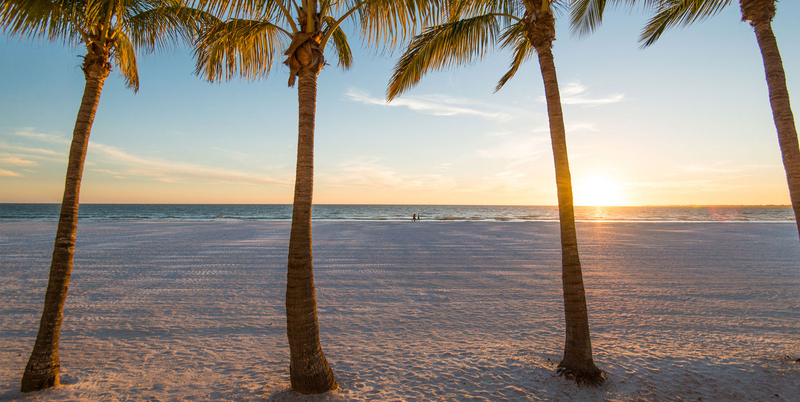 Fort Myers Beach is also a popular destination for golf, dining, shopping, and sightseeing. The small town of Fort Myers Beach is often associated with its larger namesake to the north: the City of Fort Myers. 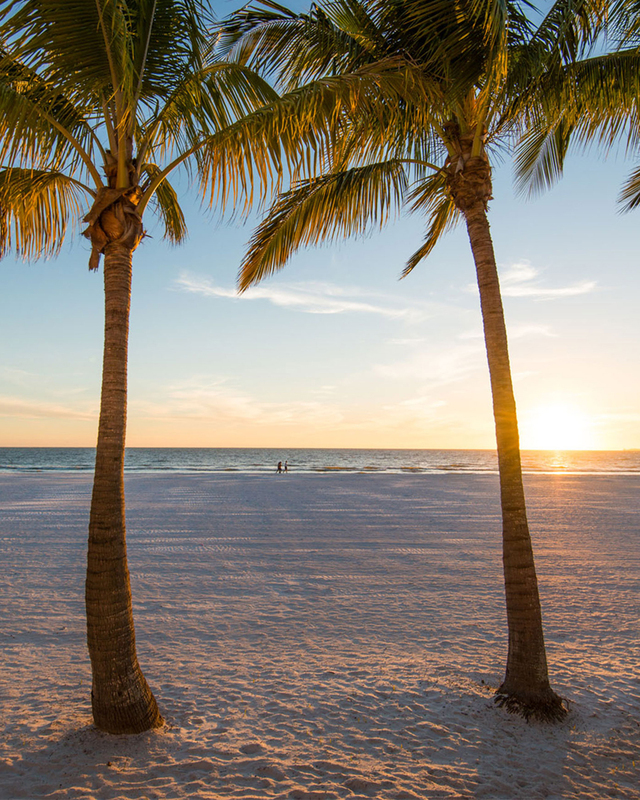 Known as the City of Palms, Fort Myers is famous as the site of the winter homes of Thomas Edison and Henry Ford. It is popular for its tropical surroundings, its association with MLB spring training and its historic downtown commercial district. 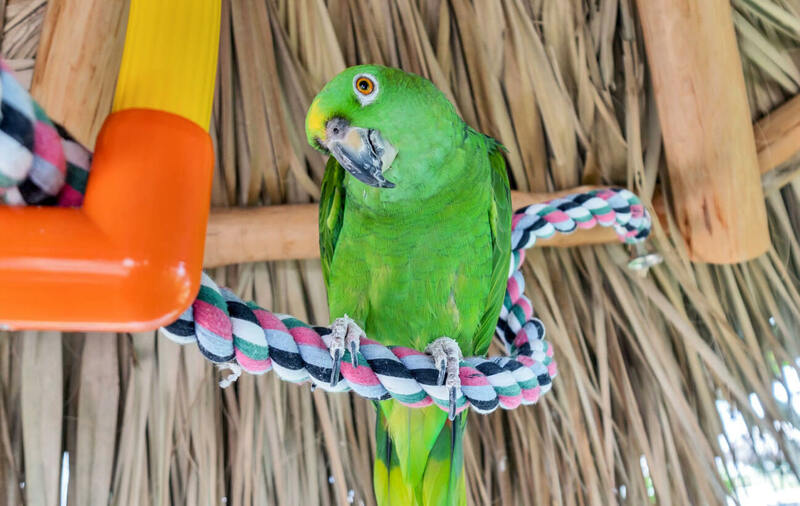 Also located in Lee County is the city of Cape Coral, otherwise known as the “Waterfront Wonderland.” Home to more miles of canals than any other city in the world, Cape Coral is a popular destination for wildlife enthusiasts, attracted by the city’s diverse and exotic flora and fauna. Located at the northern end of Estero Island and within walking distance to shops, restaurants, and services in the charming beach town center, Best Western Plus Beach Resort offers exclusive access to a quiet secluded beach and features an onsite rental shop for all your recreational needs. 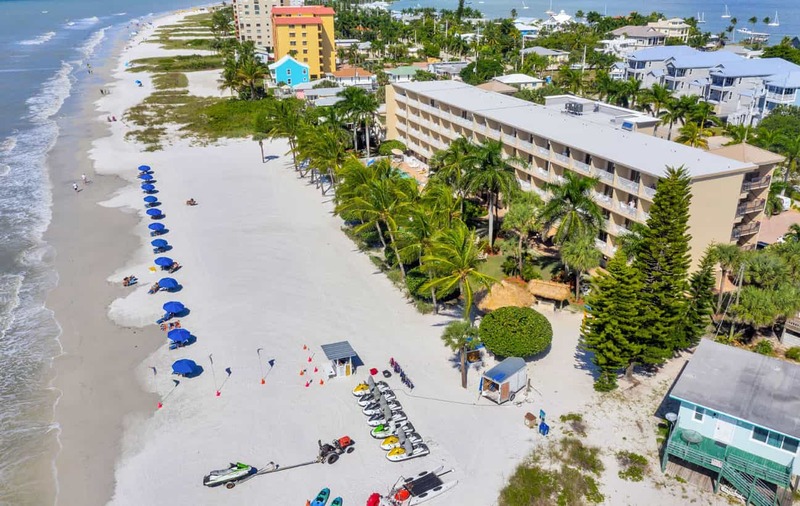 Our hotel also features easy access to the best attractions in the Southwest, including Sanibel Island and Pine Island, and is a top pick for hotels near Cape Coral. 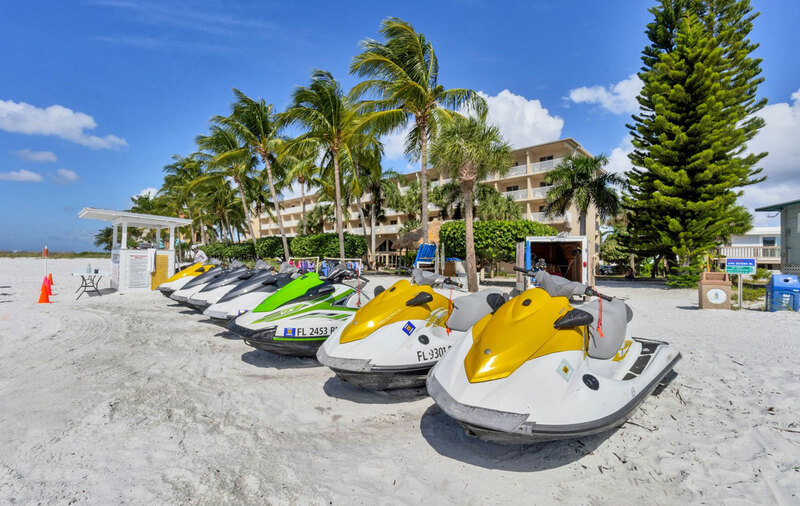 To help you make the most of your Fort Myers Beach vacation, we have compiled a handy list of some of the area’s most popular and exciting attractions. Choose a category below to browse related attractions. For more information on your planning your Fort Myers Vacation, please visit the Fort Myers Chamber website or the Ultimate Island Guide, and book your stay at Best Western Plus Fort Myers Beach Resort online today! 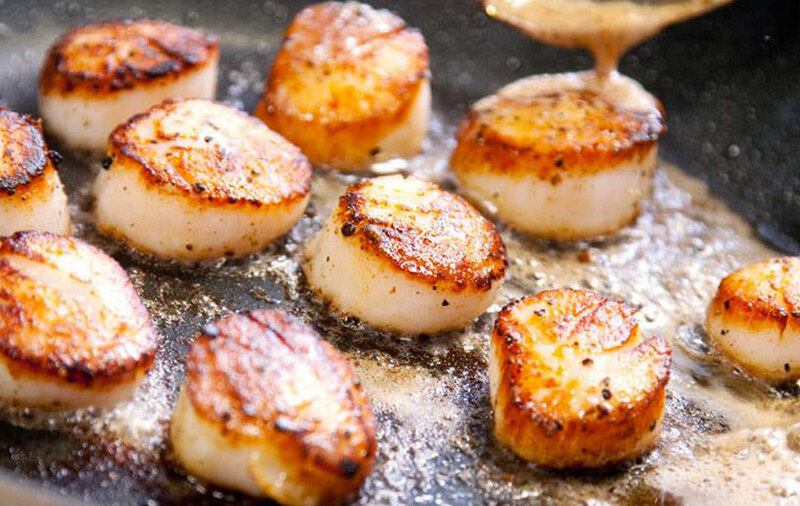 Dive into the local culinary scene in Fort Myers! Check out our staff recommendations for the top Fort Myers waterfront restaurants, fit for any craving. Florida has something for everyone: catch an adventure tour, enjoy a relaxing day cruise, or check out the local flora, stunning state parks and wildlife preserves. We promise, you’ll never be bored in beautiful Fort Myers. Take a break from the beach and hit these kid-friendly amusement and waterparks in the Fort Myers area. 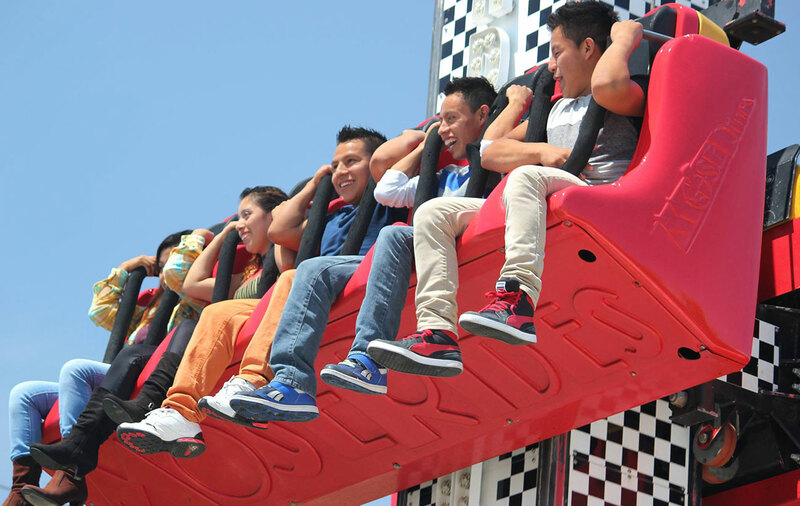 It’s guaranteed fun for the whole family, whether you’re cooling off on the waterslides or getting an adrenaline rush on the rollercoaster. Lee County is home to thriving cultural and entertainment scenes, from more formal live theater settings to casual gaming, nightlife, and kid-friendly activities. Check out these must-see cultural attractions in the Fort Myers Beach area. Feeling lucky? Place your bets! 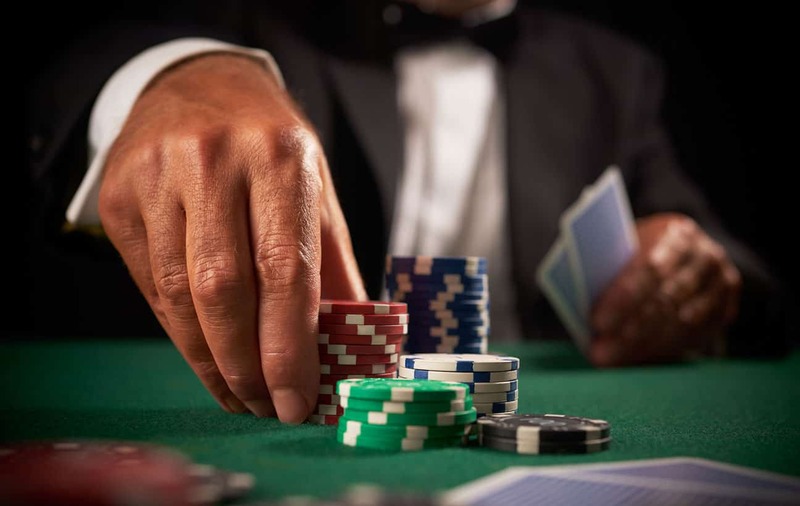 Fort Myers offers a thrilling variety of venues for casino entertainment, gaming, and races. Fort Myers is a great sports town, especially for baseball enthusiasts — both the Boston Red Sox and Minnesota Twins do their Spring Training here. 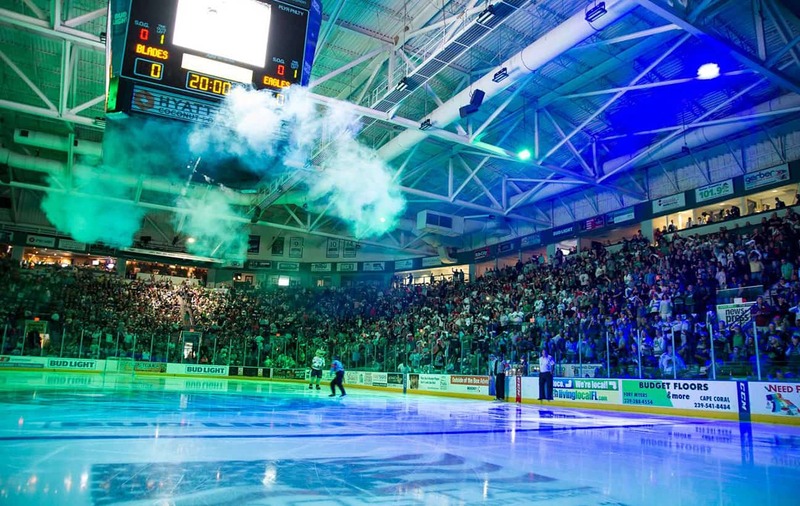 And, ice hockey fans won’t want to miss an exciting Everblades game. 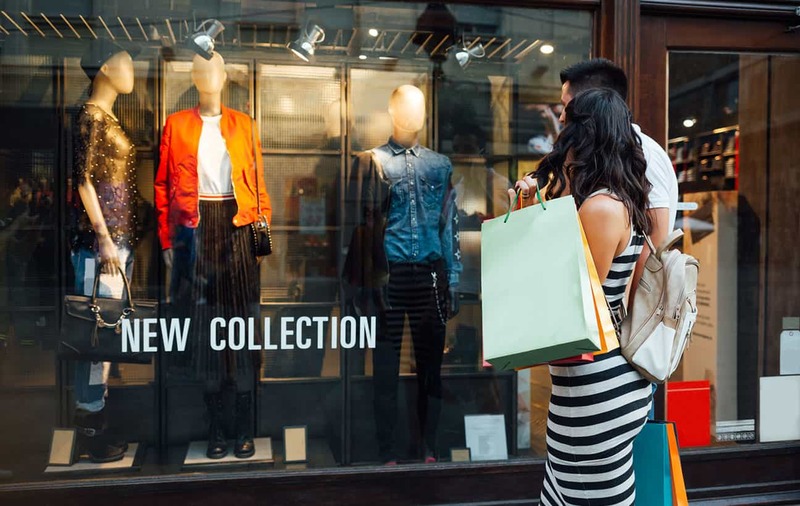 Shopping in Fort Myers has something to offer every taste and style, whether you enjoy browsing brand names and designers, prefer to wander the independent boutiques, or find a deal at the outlets. There are a wide variety of centers to choose from, all within a short distance from our beach resort. Looking for more to do? 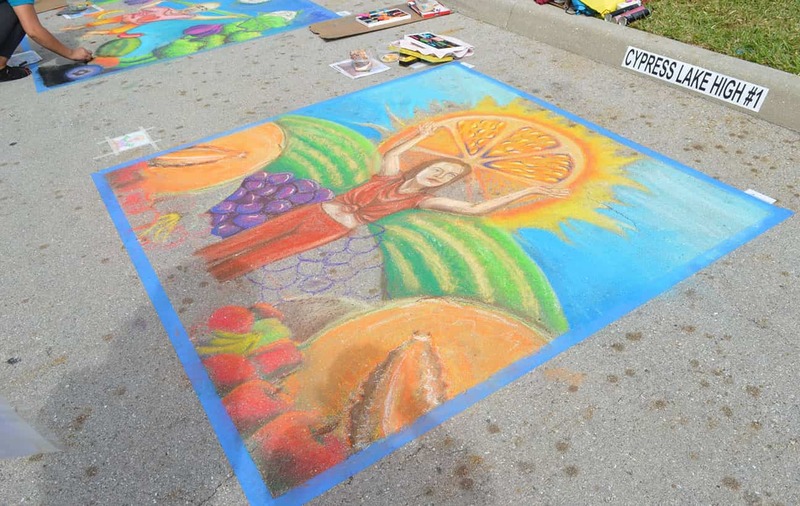 There are always exciting, interesting, and special things happening around Lee County, from music festivals to sand sculpting championships. 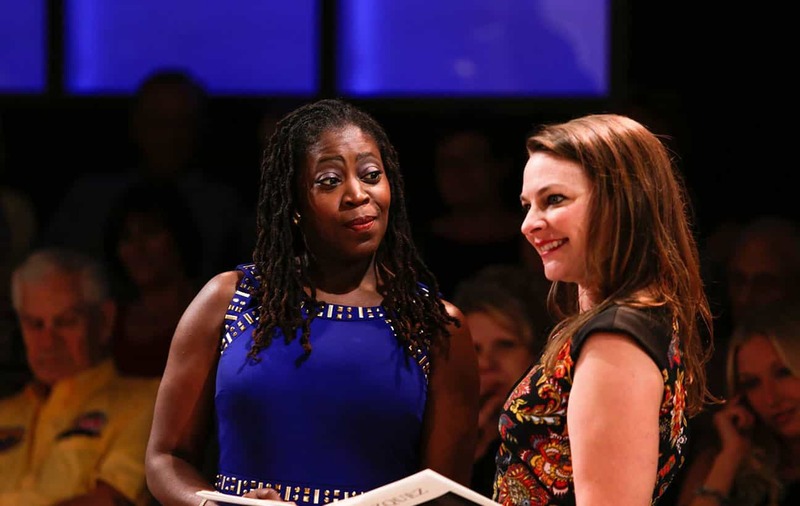 Check out these diverse, annual events that take place throughout the year.